XOXO dresses have a fun-and-flirty style that is chic, yet youthful. These junior dresses are affordable and perfect for a variety of special occasions. 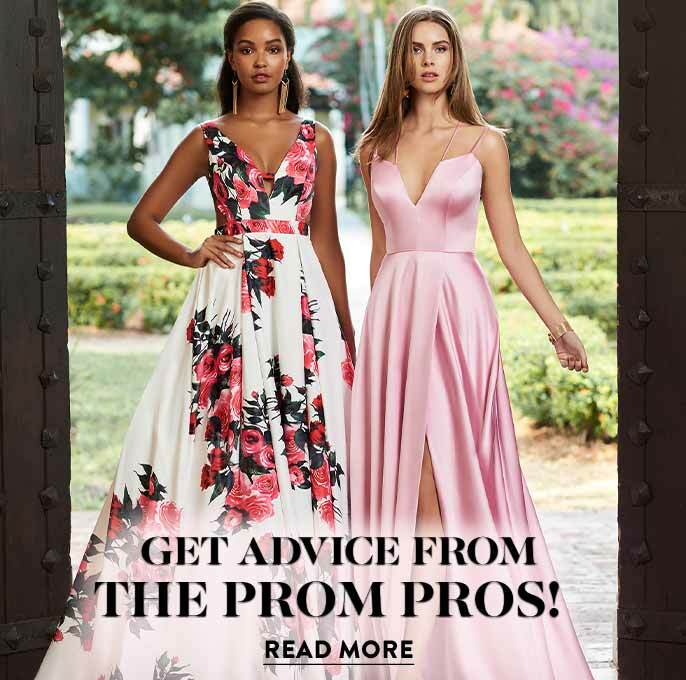 Whether you’re looking for a short graduation dress, short homecoming dress, or cheap party dress, shop these semi-formal dresses by XOXO to find a style suited for you. There are many party dresses priced under $100, perfect for the teen or savvy fashionista on a budget. These affordable dresses will quickly become closet favorites that you will want to wear long after the party is over. Whatever your style preference, a junior party dress by XOXO is what to wear to your next special occasion. What Styles Are Available from XOXO Designer Dresses? These adorable dresses by XOXO are available in junior sizes and feature on-trend designs. You will find short dresses with pleats, cut-outs, and cold-shoulder necklines, perfect for showcasing your contemporary style. Are you looking for a truly unique outfit for your next special occasion? This assortment of dresses by XOXO includes short white dresses for graduation, colorful floral-print dresses, and even some unique rompers and jumpsuits for casual events. The fashion-forward look of a romper or jumpsuit from XOXO is sure to get you noticed at casual beach outings or family celebrations. 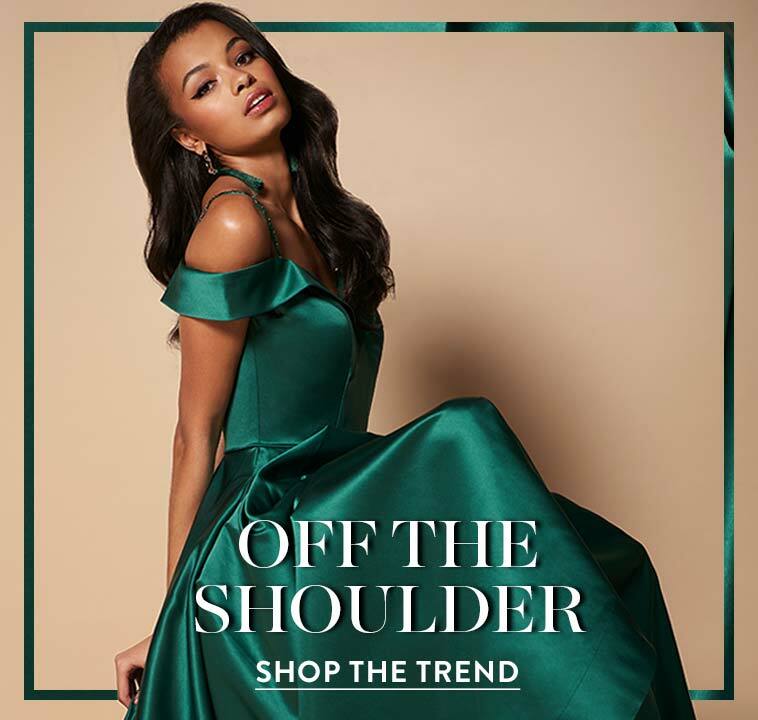 If you’re looking for a trendy, yet modest dress for homecoming or a holiday party, try one of the high-neck dresses or a midi-length lace dress with cap sleeves. There are even short party dresses with pockets. Whether you’re looking for a semi-formal dress for homecoming or a casual short dress, we’ve got you covered. Let the graduation celebration begin in a little white dress from PromGirl. Here you will find several short white or ivory dresses from which to choose. Prefer the delicate look of a sweetheart neckline and chiffon skirt or the more daring v-neck short white dress with cut-outs? You’ll find a beautiful graduation dress in this collection of XOXO dresses. Graduation is an important achievement in any girl’s life, and you’ll feel confident and look your best at the ceremony in a dress from XOXO. Short homecoming dresses, semi-formal junior dresses, and short graduation dresses are what designer XOXO does best. Expand your wardrobe with some budget-friendly dresses by XOXO today. With such a variety of styles at great prices, choosing just one dress may be challenging. So don’t! Many of these XOXO dresses are perfect for semi-formal events, but casual enough to be worn again later to another event. There are junior high-low print dresses, short graduation dresses, and cheap party dresses priced under $100. 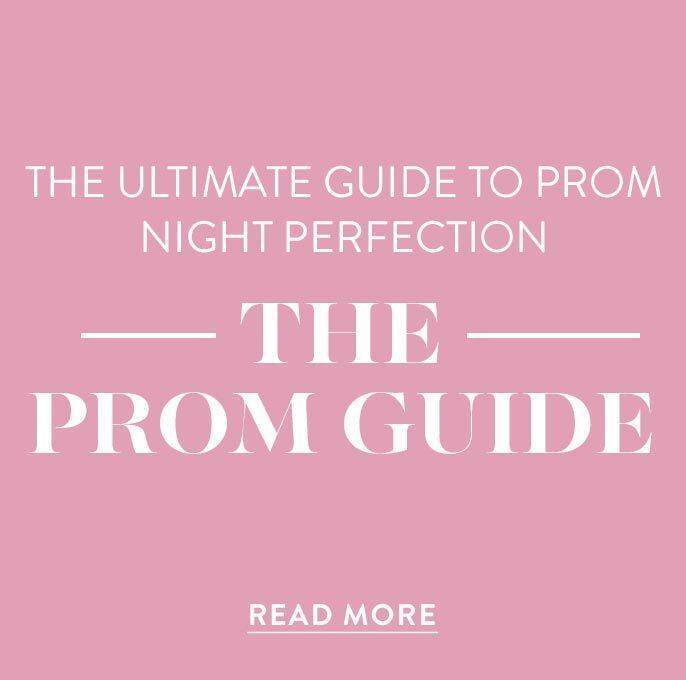 Shop PromGirl’s assortment of affordable XOXO dresses for a party dress that’s ideal for your personal style. 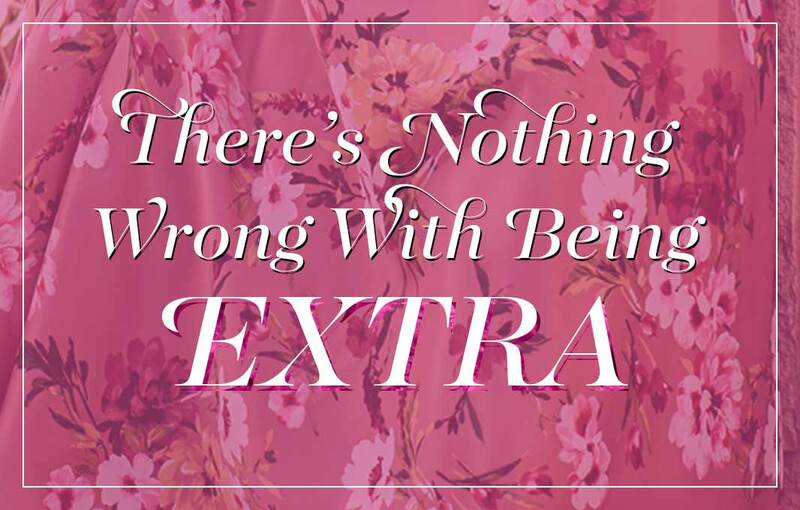 Whether you’re shopping for a specific special occasion, or just taking advantage of the affordable dresses in this assortment, your wardrobe and wallet will be happy with XOXO dresses.